That’s right, you have stumbled upon a rare find my friend! 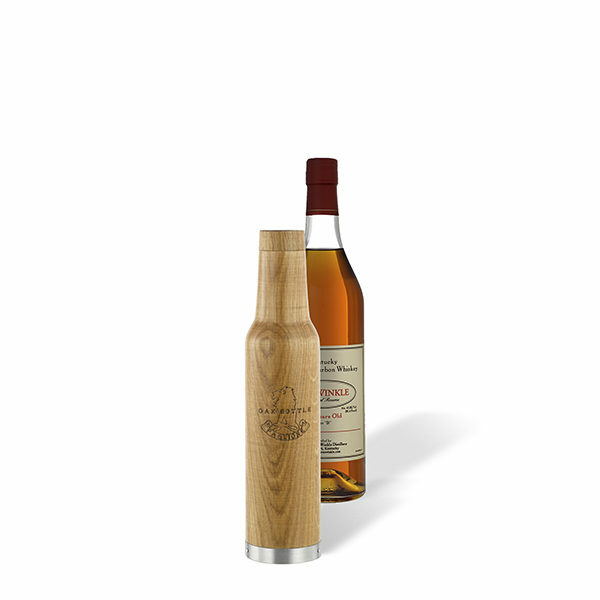 For the first time ever and for only a limited time, you can now get your hands the worlds smallest barrel, the Oak Bottle Micro, that has been previously conditioned with rare one of a kind spirits. We’ve done the searching and sourcing for you so you don’t have to find them in the wild. Each rare luxury spirit rests in the Oak Bottle Micro until the barrel is fully conditioned so you can replicate the effect of sourcing a rare used barrel from one of the world’s most prized spirit makers. By adding your own white or lightly aged spirit to this preconditioned bottle, you can pick up the unmistakable flavors of that hard to find unicorn and usually extremely expensive luxury spirit. Your friends will thank you!